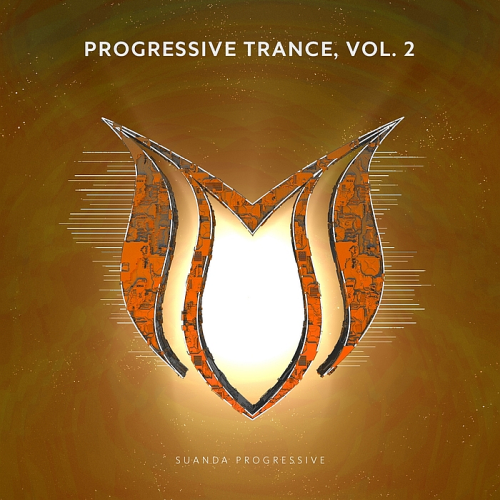 Date: 7.03.2018 | House, Trance, News | Tags: Progressive Trance, Suanda Progressive, Weared, Roman Messer, Frainbreeze, Moonlight Tunes, Eric Senn, Lucid Blue | Download Progressive Trance Vol. 2 (2018) for free. Roman Messer the producer and owner of Suanda label is preparing to release his 2nd studio album and here the third single taken from new album recorded with British vocalist Clare Stagg called For You. Today we give you one more version of this amazing track. Classical Uplifting with a sensual vocal and bright melodious culmination. Alexander Antonenko aka Frainbreeze with Lucid Blue returns to Suanda with a new single World Of Nothing. Alexander Antonenko aka Frainbreeze with VIKA returns to Suanda with a new single Better Day. Moonlight Tunes the good project from Russia, which is gaining popularity from year to year. Besides the fact that each release of Moonlight Tunes gets supports from biggest DJs, they have the firm style and works in areas such as the Progressive, House & Trance.